Rocky Mackintosh and Ashleigh Kiggans on 930 WFMD’s Success Happens! Fall 2015 MacRo Report Commercial Real Estate Newsletter is now available online! 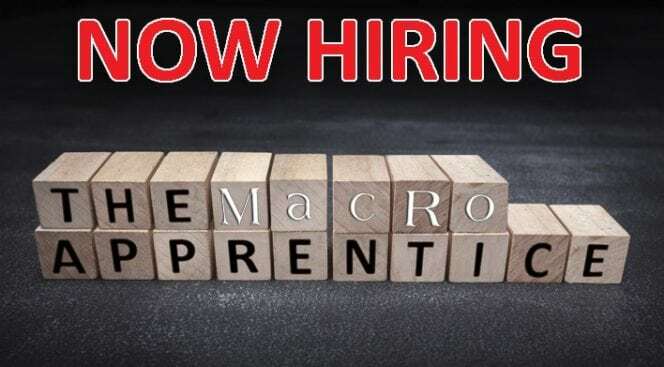 Rocky Mackintosh, President and Broker of MacRo, Ltd., a Frederick County, Maryland, based land and commercial real estate brokerage is seeking a very creative, energetic and organized individual who desires to break into the field of commercial real estate. 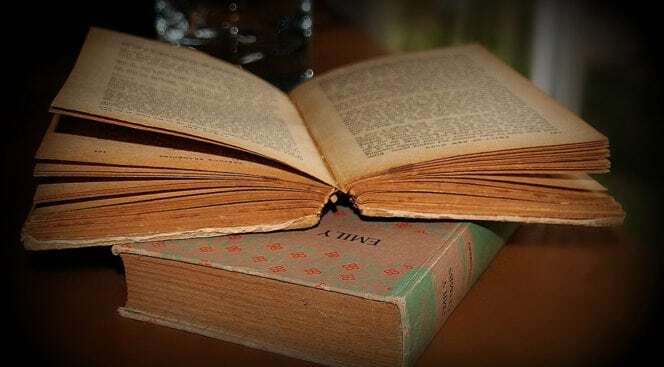 This past week, well known national real estate blogger Duke Long put out his lists of the 2013 Top 60 Commercial Real Estate Blogs You Must Read and 2013 Top 100 Commercial Real Estate People You Must Follow On Twitter.